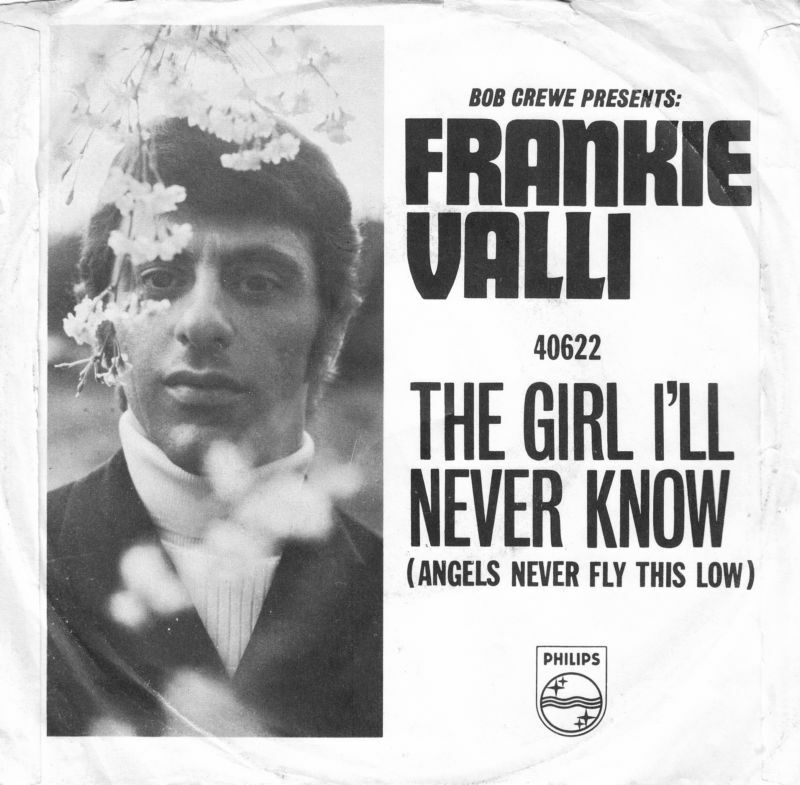 Let’s go back to the spring of 1969 with this 45 picture sleeve of Frankie Valli’s single, The Gil I’ll Never Know (Angels Never Fly This Low). The song peaked at #52 on the Billboard Hot 100 chart. How ’bout those sideburns & and that cool late ’60s turtleneck?